It's a bird. It's a plane. It's... Decorate your backyard with the Man of Steel! 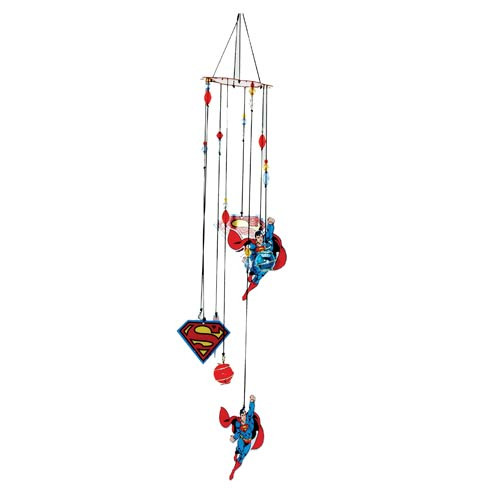 These Superman Figural Metal Wind Chimes will look and sound great on your patio. The chimes feature figural metal ornaments of Superman flying, along with the Superman "S" symbol!